G.B. Guadagnini is widely regarded as the greatest violin maker of the second half of the 18th century, a title he earned through 44 years of labor and experimentation, perseverance in a multitude of regional markets, and an original style that produced some of the best instruments in history. Information about Guadagnini's training is scant. Though his early labels indicate that he ...Read More was a student of his father Lorenzo, it is not clear that Lorenzo ever made violins, as he was an innkeeper by trade. These early instruments date from around 1740, when Guadagnini father and son were living in Piacenza. They feature attractive materials and an appealing reddish orange varnish. Guadagnini became interested in cellos during this period, and innovation along the lines of Stradivari's "forma B" model was encouraged by his relationship with cellist Carlo Ferrari. The cellos, which are highly prized, are about 4 cm shorter than the "forma B," and their increased depth and width may have been inspired by the models of Domenico Montagnana. Guadagnini followed Ferrari to Milan in 1749, and further modified his strikingly original approach with a luminous red varnish. His relationship to the town of Cremona is unclear--at some points in his life Guadagnini claimed to have family origins there--but around 12 violins from 1758 bear labels suggesting they were made there. These violins are quite similar to his Milanese works, though the varnish is softer, and more yellow-orange than red. Among these, the 'Briggs' is considered superior. 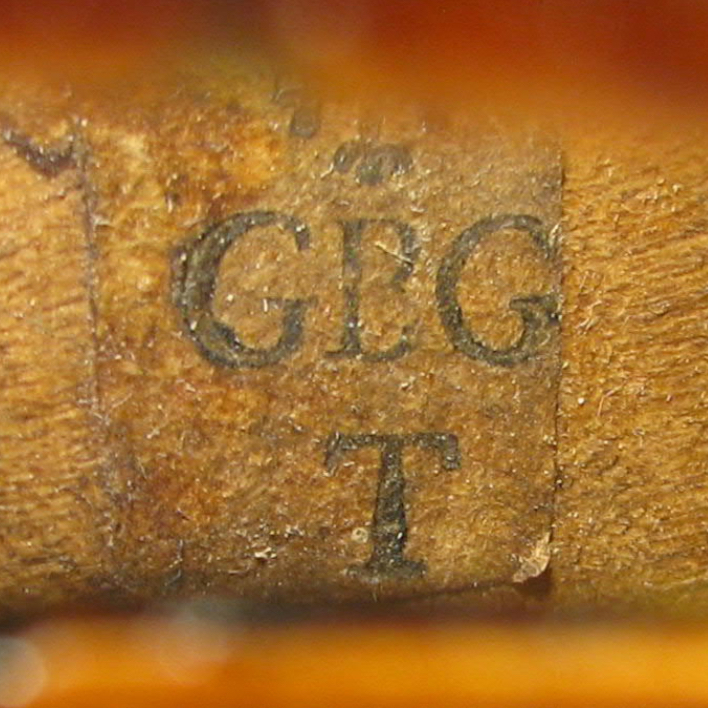 When Carlo Ferrari moved to Parma to take up employment under the Duke of Bourbon around 1759, Guadagnini followed suit, which explains the addition of the monogram 'CSR' ('His Serene Royal Highness') to his labels. 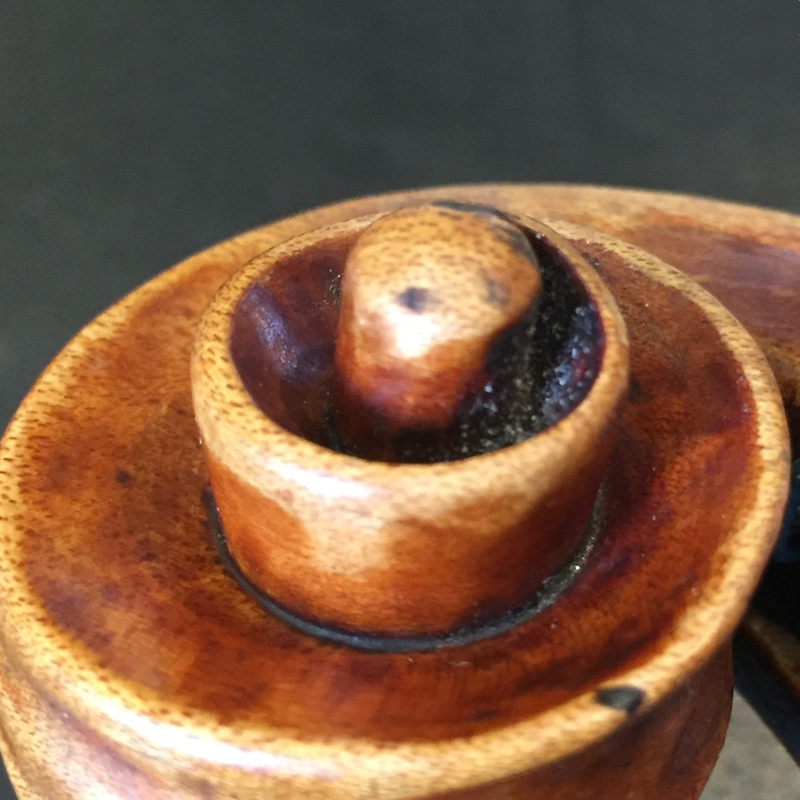 In general the quality of materials and varnish are less distinguished during this twelve year period. 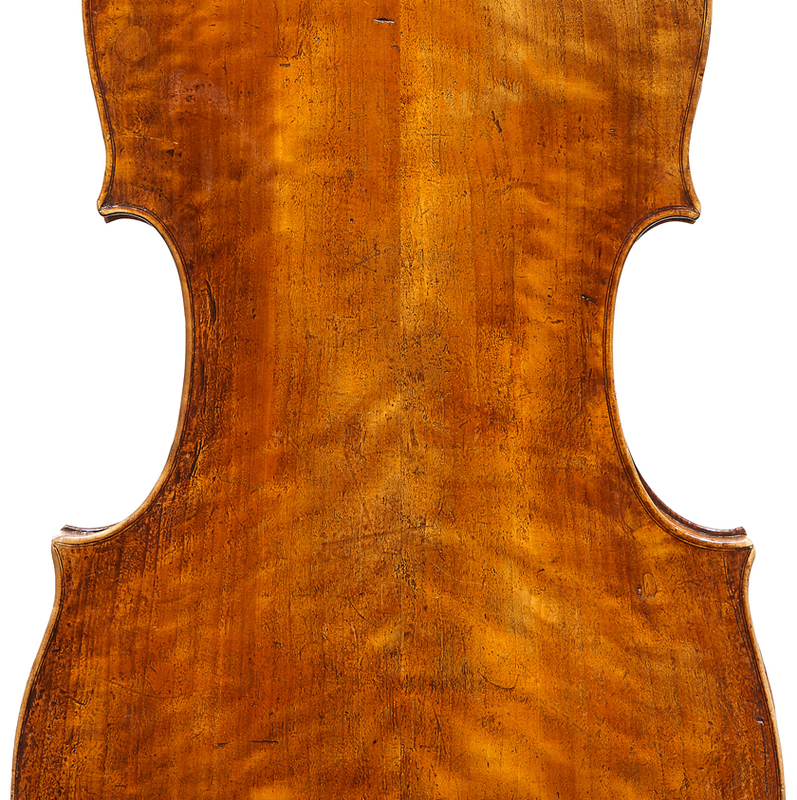 - The auction record for this maker is $2,458,897 in Nov 2018, for a cello.